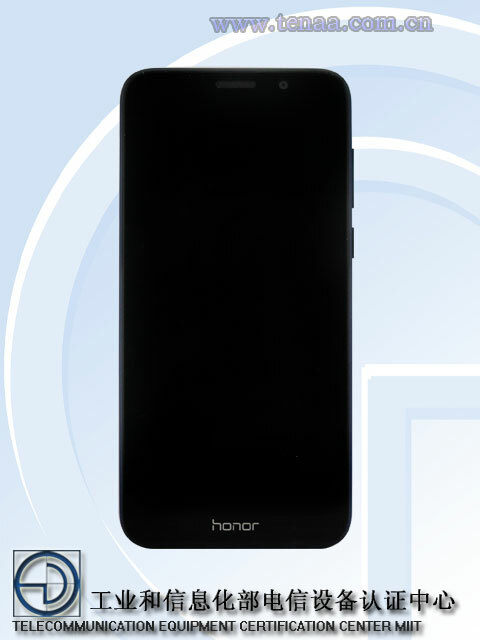 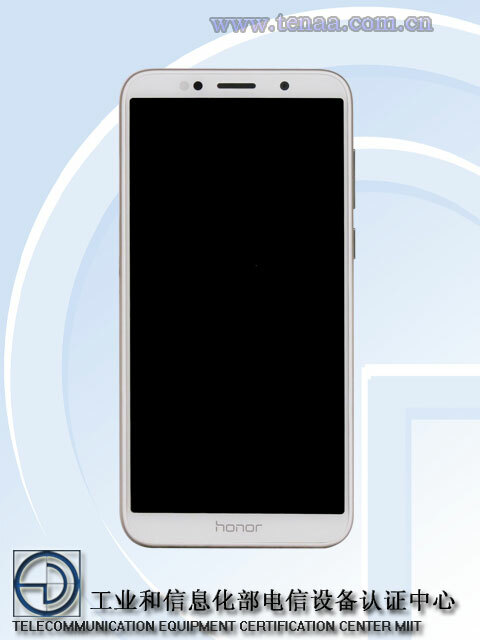 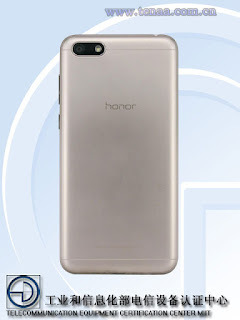 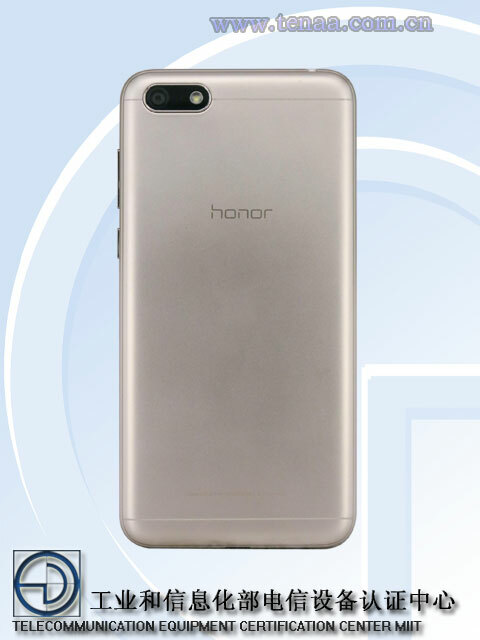 Chinese certification site TENAA has recently certified new two Honor smartphones with model no DUA-AL00 and DUA-TL00.The smartphones are rumored as Honor 7S and it will launch as entry level phone. The handset will have 5.45 inch TFT display with 1440×720 pixel resolutionand 18:9 aspect ratio.It has been powered by 1.5 GHz quad core processor with 2GB RAM and 16GB native storage.The device will run on Android 8.1 Oreo with EMUI 8.0.The phone will be ready with 13MP single sensor with LED flash on rear and features 5MP selfie front facing camera. 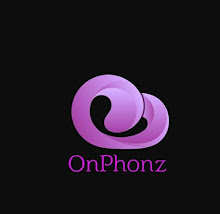 The device will have a height of 146.5mm,70.9 mm width and 8.3 mm thickness.It has 142 gm weight with 2920 mah battery.The phone will feature baseline connectivities like 4G LTE,GPS,WiFi 802.11 a/b/g/n,WiFi hotspot,Bluetooth,micro USB and 3.5 mm audio jack.The device will have dual sim support.According to listings it has Blue,Gold and Black color options.